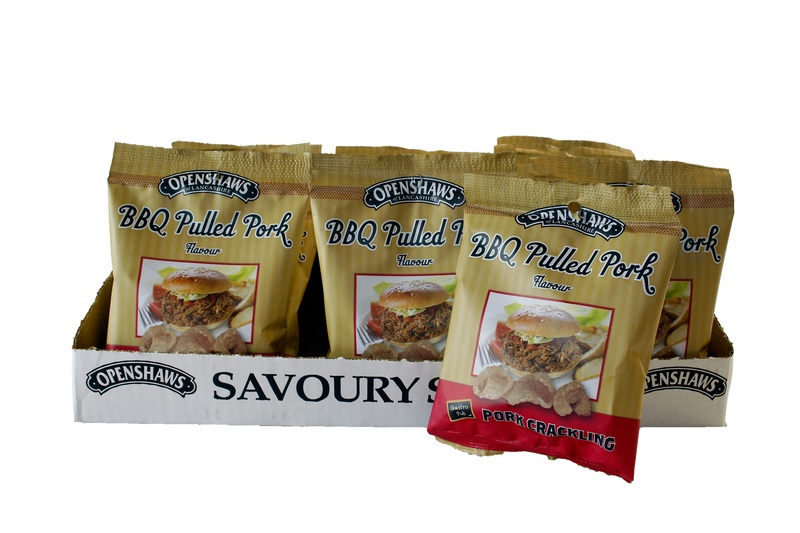 At Openshaws, we have a simple formula for success: we never compromise on the quality of our products or customer service. 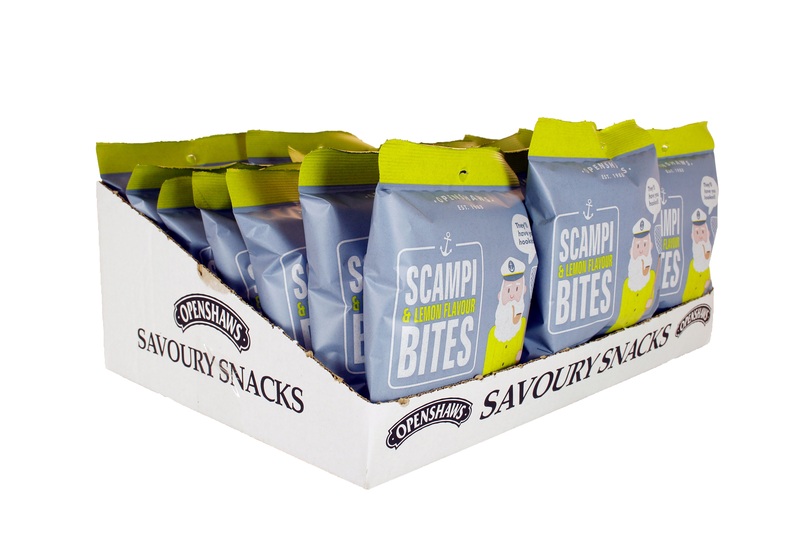 A tried and tested philosophy which has helped us deliver a delicious range of savoury snacks, which are renowned for their taste and flavour. 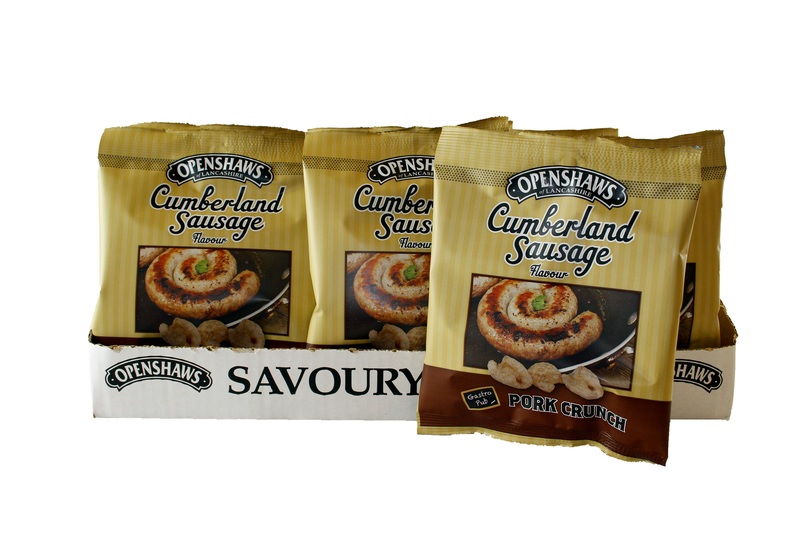 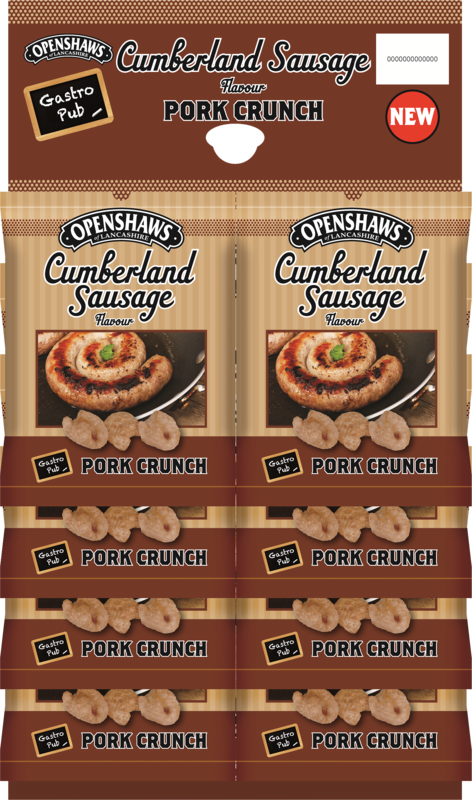 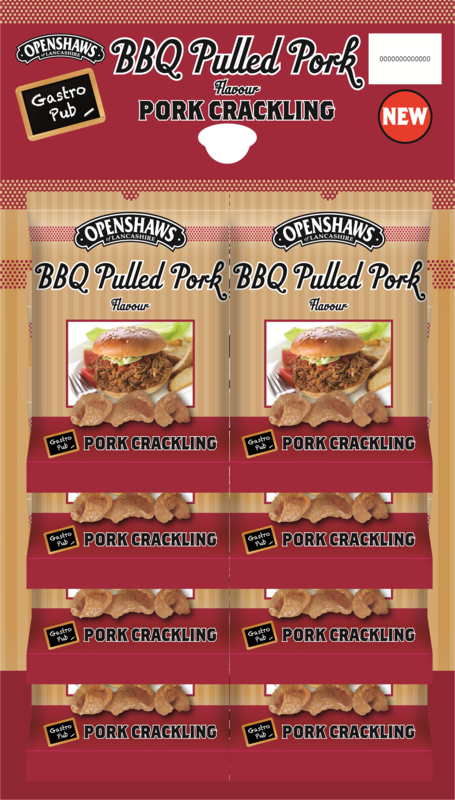 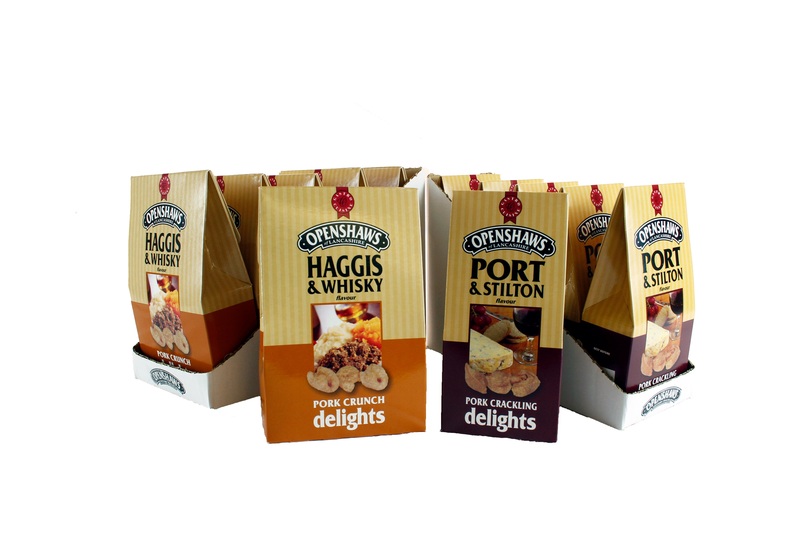 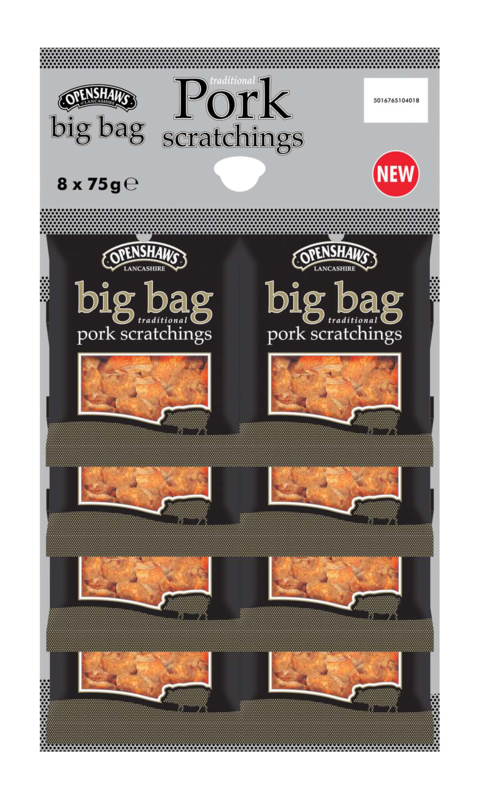 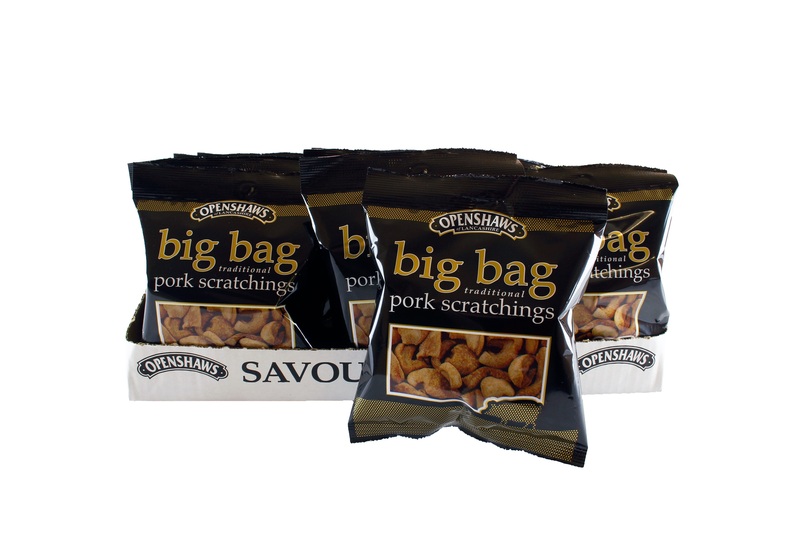 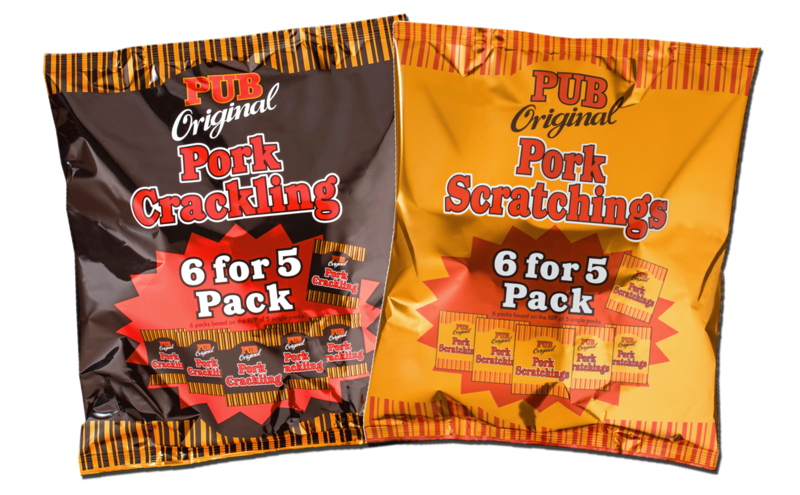 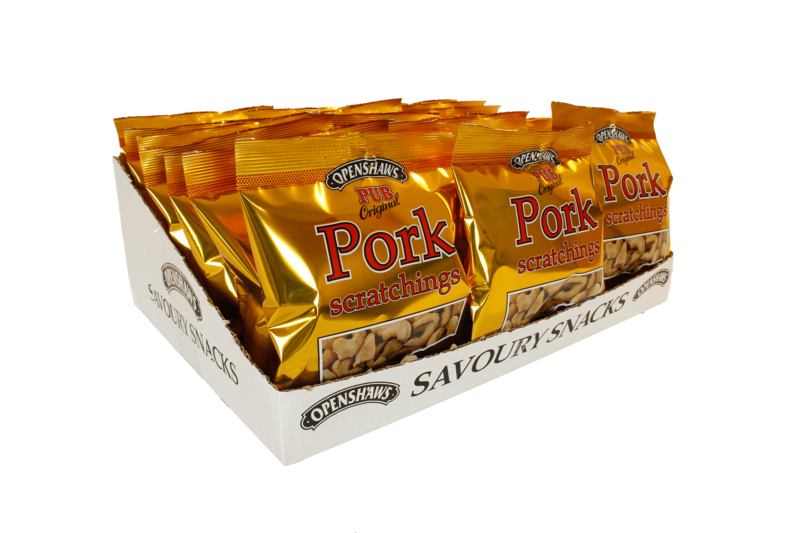 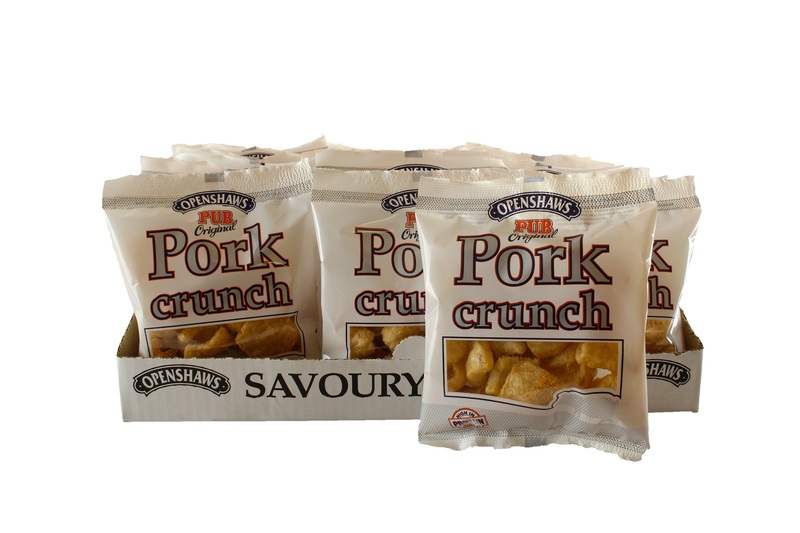 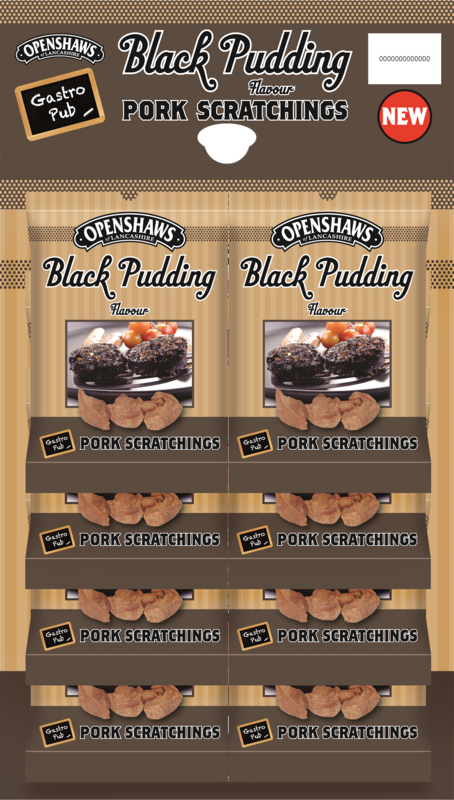 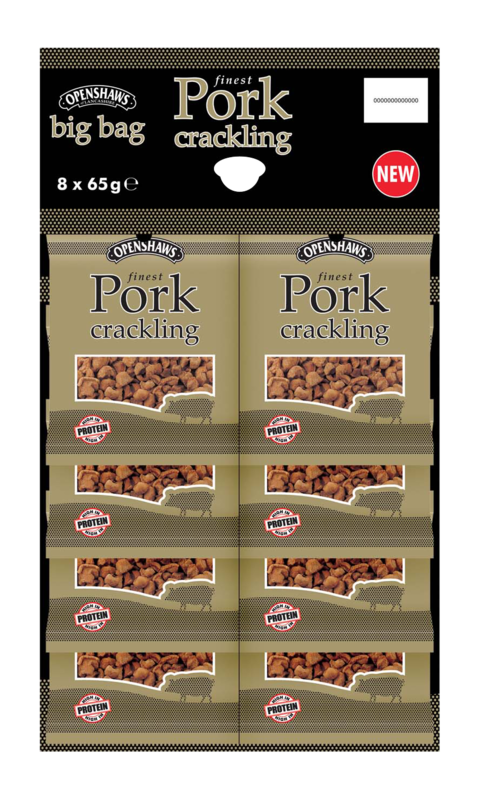 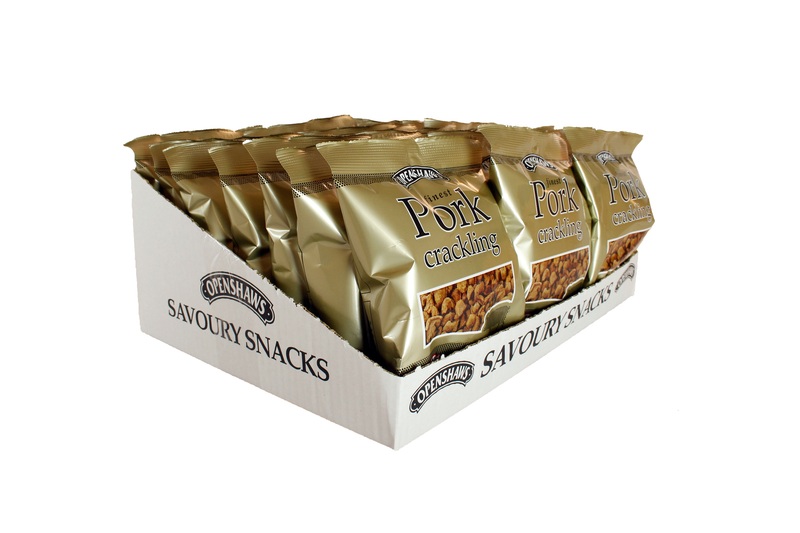 Our products are available in a range of sizes and formats from single serve snack packs to larger share bags and multi-packs. 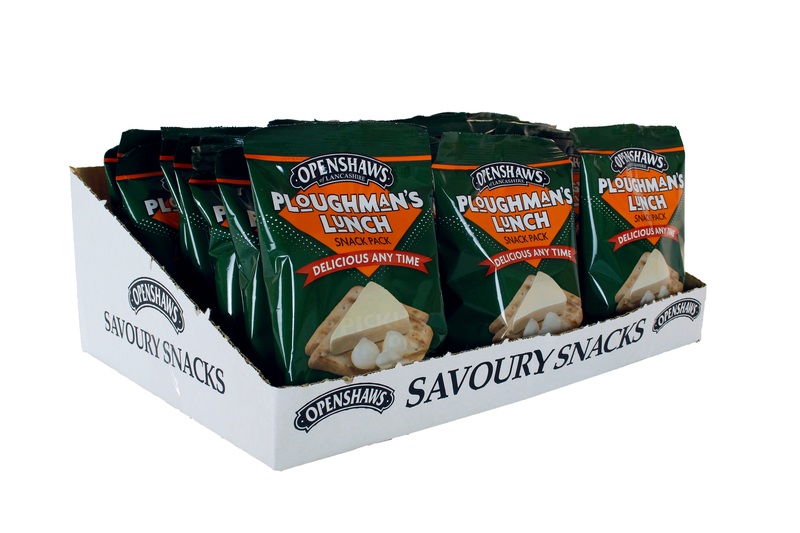 There are also many display options from hanging cards to space saving clip-strips & Shelf Ready display cases. 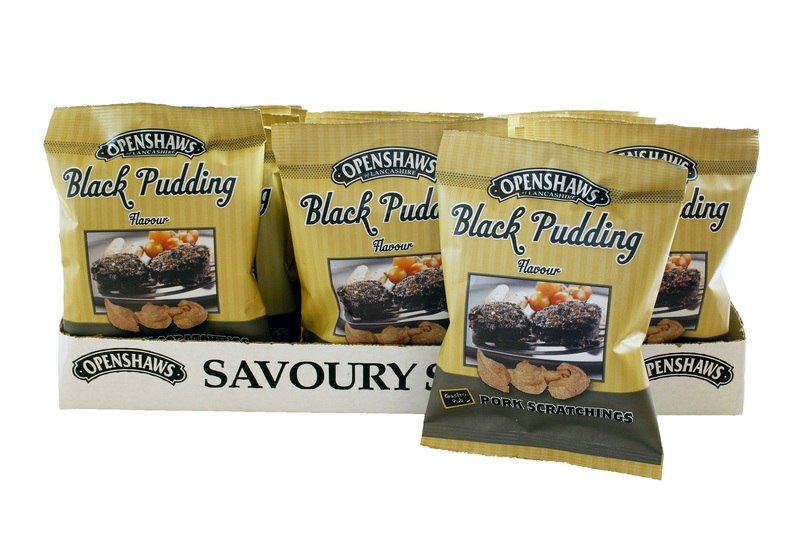 Becoming an Openshaws stockist is easy, whether it’s setting up a direct account with us, or introducing you to one of our many distributors or wholesalers in your area. 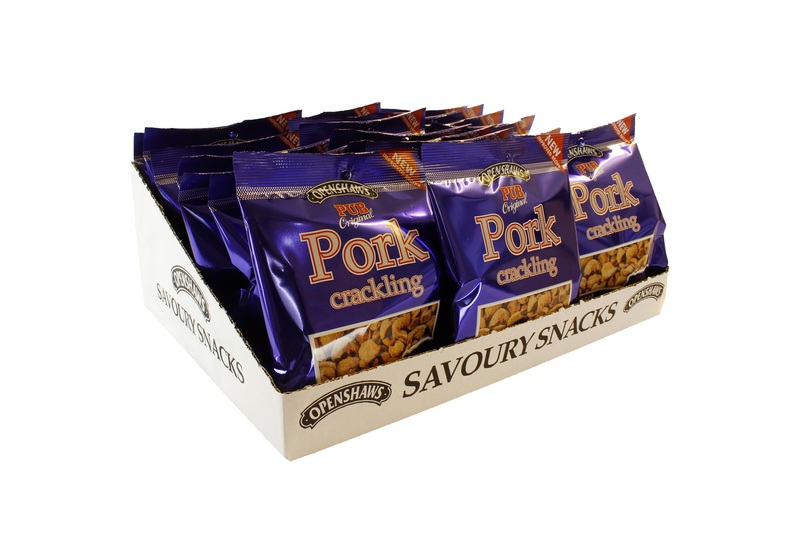 For more information on our range of products, simply call us on 01942 825840 or complete the email enquiry form below.